Congratulations to Charles Barton Jr. who signed a one year deal with the Kangoeroes Mechelen in the Euromillions Basketball League. Charles looks to bring his leadership skills to the team and have the same impact he has had the previous years. 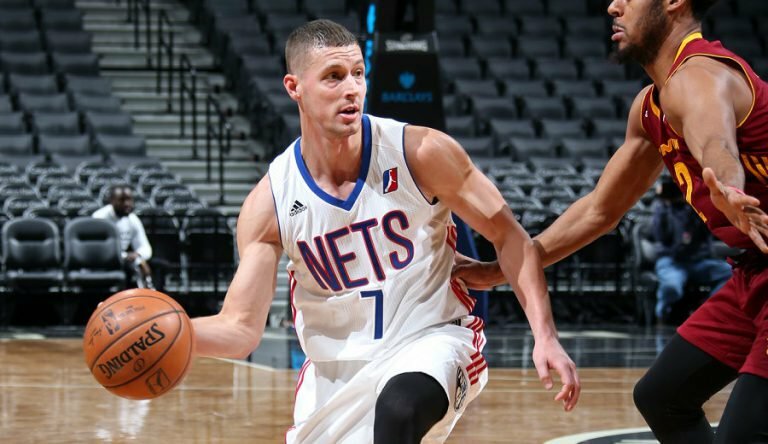 Congratulations to Brian Fitzpatrick who signs a one year deal with Boras Basket in Sweden! Brian looks forward to his new challenge and hopes to achieve the team goals. Miro Todic signs with top Portuguese team Sport Lisboa Benfica. Miro played last season for Promitheas Patras in Greek A1 and in 17 games he recorded 9.8ppg. and 5.2rpg. 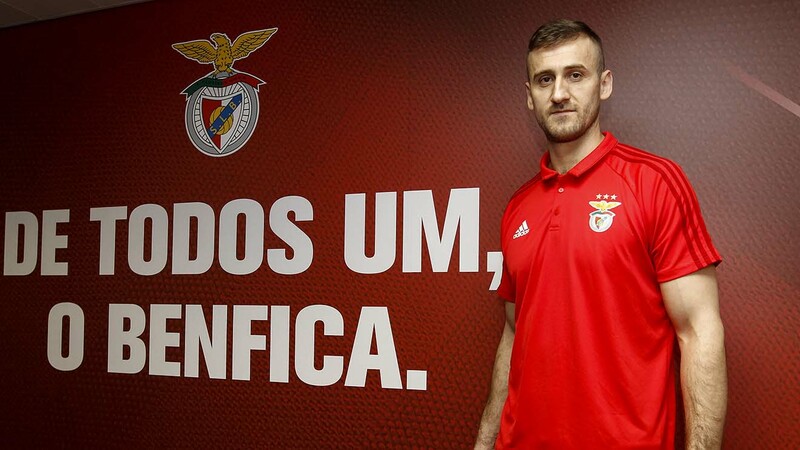 Miro looks to bring his experience to Benfica and help the team win more titles. 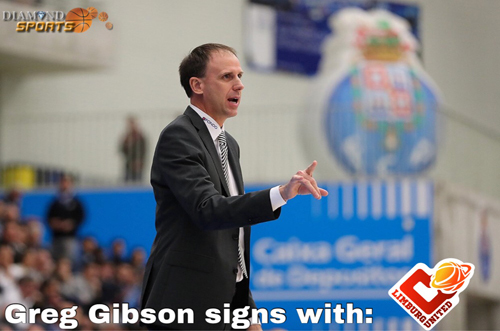 Diamond Sports is happy to announce the signing of our Coach Greg Gibson to Hubo Limburg United. Coach Greg Gibson will be moving from Kataja Basket from the Finnish Korisliiga where he had great success. Among other achievements Coach Greg won the Finnish League championship in 2012, 2013 and 2017! Was also awarded Coach of the year in Finland for the seasons 2012 and 2013. We wish him the best of luck in his new adventure. Donnie McGrath signs with La Cagliari Academy for the remainder of the season. Donnie started the season with Real Betis in the ACB. In 16min of play he averaged 3.1ppg. and 1.3apg. Last season Donnie lead AEK to the 3rd place in the Greek A1 league. Diamond Sports is proud to announce the signing of young talented Viktor Pulpan! A 1996 born PG currently with BK Pardubice in the Czech Republic. Also a member of all the junior teams and a real up and coming player in the country. 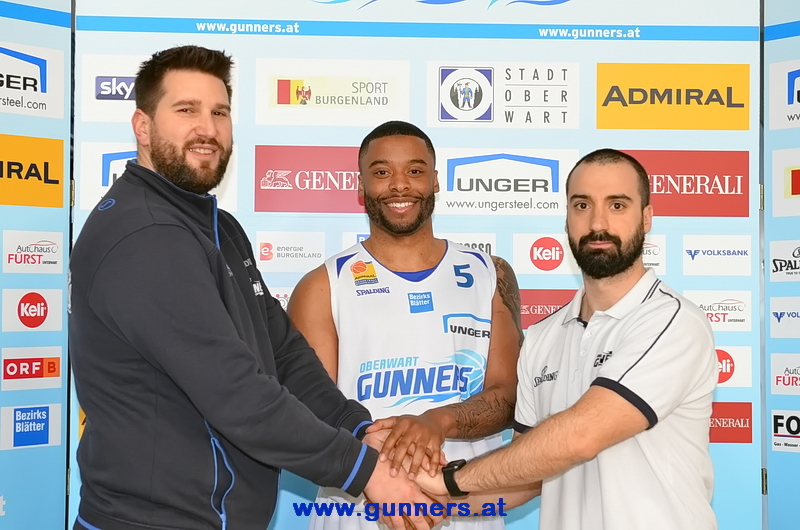 Jerome Seagears will be joining the Oberwart Gunners for the remainder of the season. After his rookie season in Sweden he is ready for his new challenge. Last season in 16 games he averaged 10.7ppg. 3.9rpg. and 2.5apg. This season he signed with Maine Red Claws of the NBA G-League and then moved to the Memphis Hustle.